Four fresh Masters drink wine and discuss all things visual culture. *Regular episodes: Discussion and critical analysis of art historical topics fueled by alcohol. 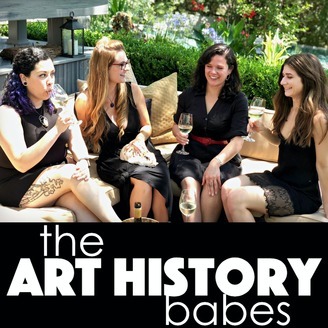 *Art History Babe Briefs (Art History BBs) : quick art history facts minus the expletives. 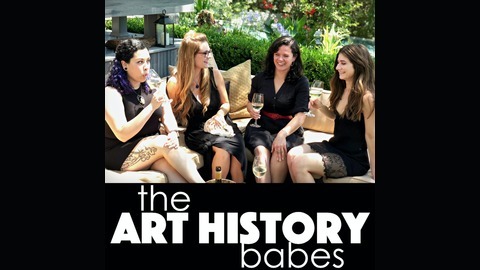 *Hot Takes: The Babes mix it up, chatting about topics outside the realm of art history.